Funded by the The National Science Foundation (NSF), the I-Corps program prepares scientists to extend their focus beyond the university laboratory, accelerating the economic and societal benefits of basic research. Brandeis University is one of four I-Corps sites in Massachusetts. We provide training, resources and funding for innovative startups and technologies developed by Brandeis students, faculty and staff. The Office of Technology Licensing provides support in the form of mentor introductions, training sessions and curriculum management. Participants also receive free access to Amazon Web Services infrastructure. Funding up to $3,000 is provided to each team for expenses related to customer discovery and modest amounts of equipment or materials. 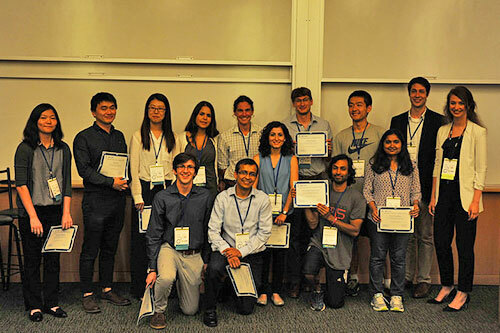 Teams that successfully complete the I-Corps training then become eligible to apply to the NSF I-Corps Teams Program to receive additional support - in the form of mentoring and funding (up to $50,000) - to accelerate the translation of knowledge derived from fundamental research into emerging products and services that can attract subsequent third-party funding. From new treatment approaches to chronic conditions to apps that help kids develop cognitive skills, our teams are making an impact. Brandeis was only one of six new sites nationally awarded a $237,050 five-year grant from the National Science Foundation (NSF) Innovation Corps (I-Corps™) program in 2017. 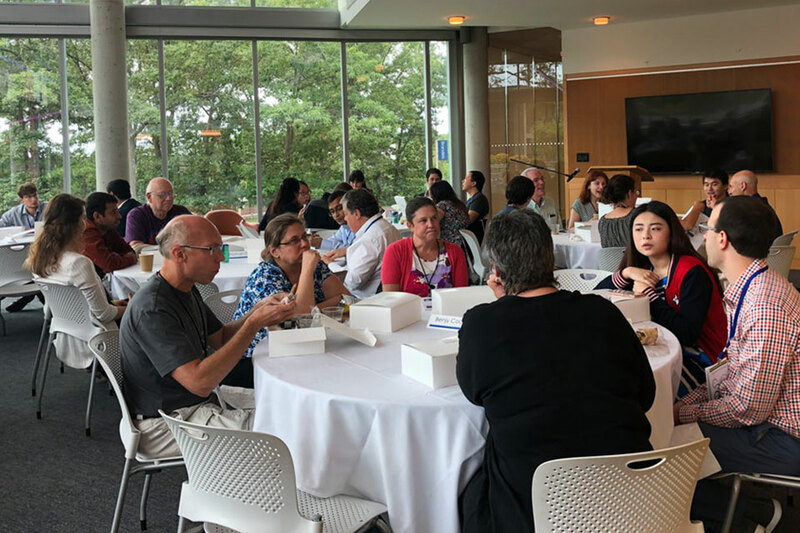 The grant will provide funding for innovative startups and technologies developed by Brandeis students, faculty and staff.